Required reading for would-be home buyers in Canada. With out of control housing prices in Toronto and Vancouver, this book couldn't have come at a better time. Alex Avery makes a compelling case for the very real, but rarely discussed, long term financial benefits of renting. For millennials, like myself, the strategies discussed in this book are a game changer. Long term wealth building and buying a home are not one and the same. There are alternatives and Avery does an admirable job of outlining the (impressive) returns that those alternatives can have. Highly recommended for anyone who is thinking about entering the housing market in Canada. Mr Avery shares a very clear, well thought out thesis that should empower canadians to make better buy vs rent housing decisions. 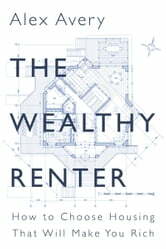 As the title suggests he focuses mostly on the benefits of renting vs owning. A welcome change from the typically one-sided ownership argument that permeates our society today. Most importantly he takes the time to dispell and/or confirm many of the prevailing adages, common beliefs and competing commitments present in today's housing culture. I highly recommend this to anyone responsible for their own living accomodations. Really liked this book. Very knowledgeable and helpful for personal finance. It challenges the status quo which is great. A great read. Information on rental market and the ownership market. The strategies, benefits and advantages of living a rental lifestyle versus to home ownership. Very happy I read this book. 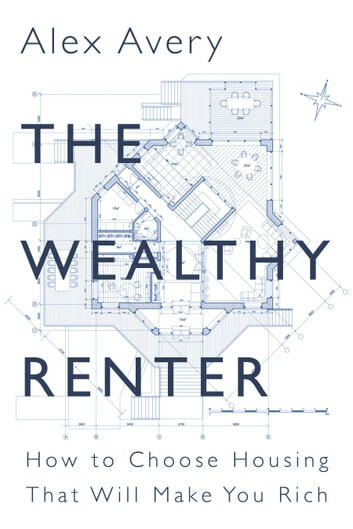 I feel much more informed on building wealth and how housing comes into play.